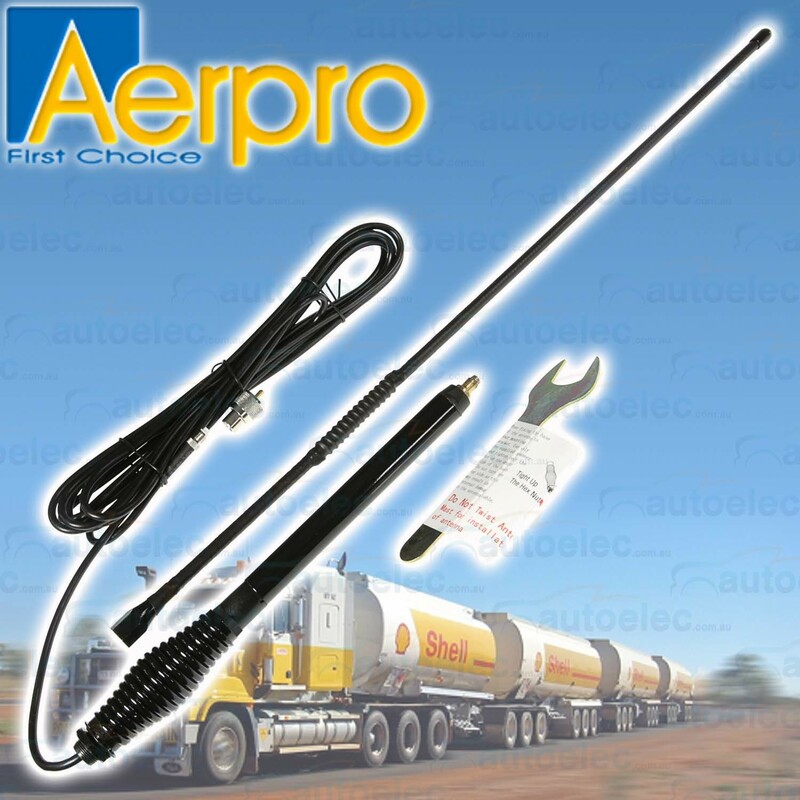 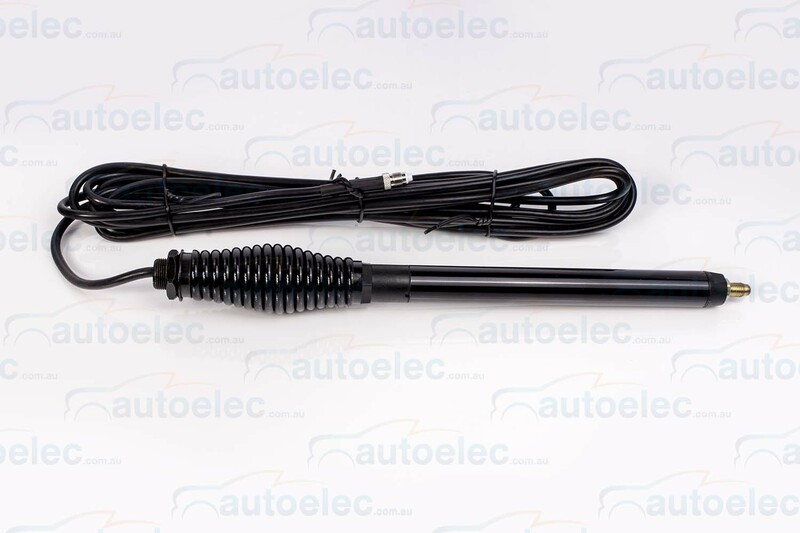 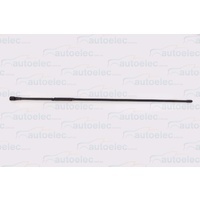 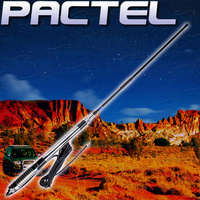 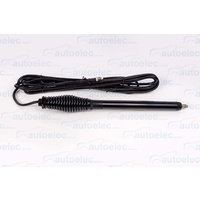 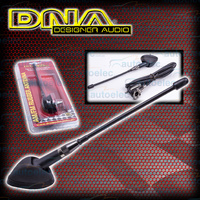 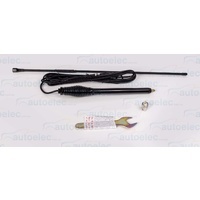 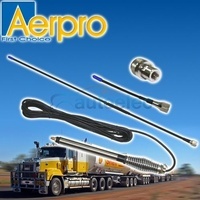 Ideal for Bull bar mounting the Aerpro CBB3F1L antenna kit has an ALL BLACK fibreglass whip with high quality elevated feed and an ALL BLACK treated stainless steel barrel spring, 5m low loss coaxial cable overall antenna length 950mm long . 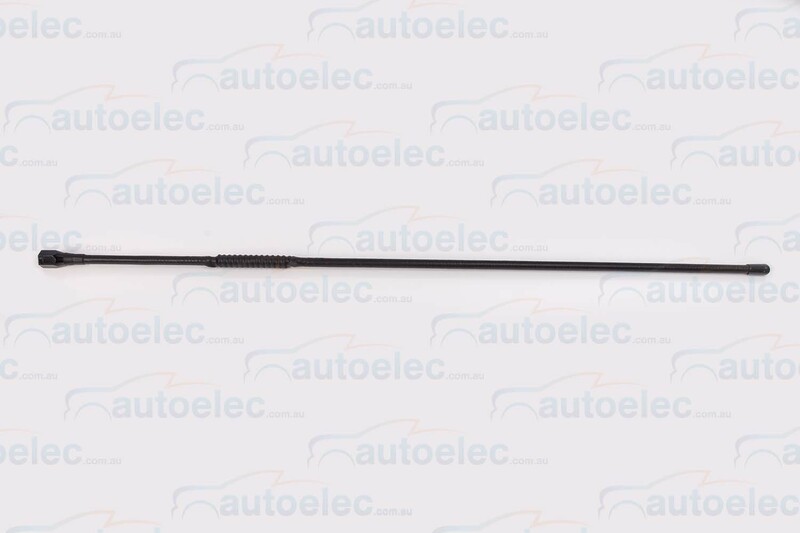 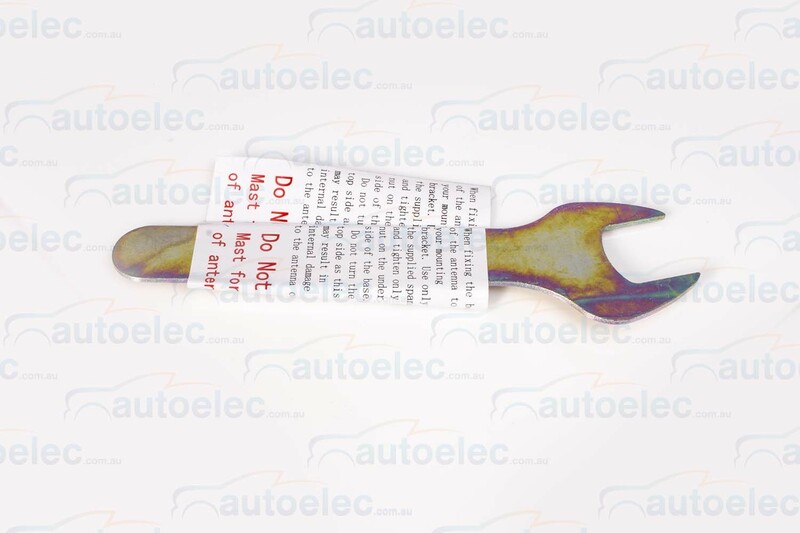 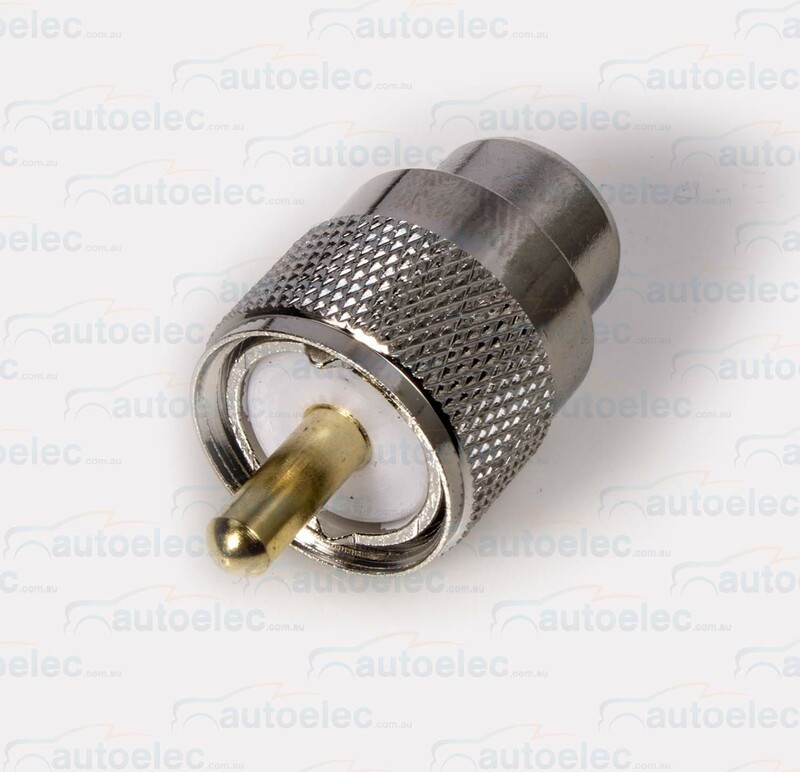 There is an FME connector prefitted the end of the 5 metre cable, this is a very small plug that allows you to only need to drill or cut in an existing grommet a small 9.5mm hole to pass the cable through the vehicle where necessary . 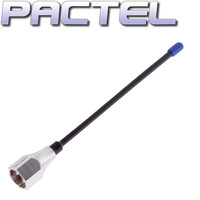 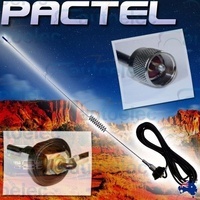 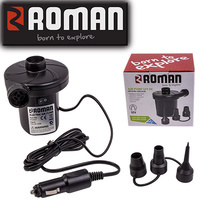 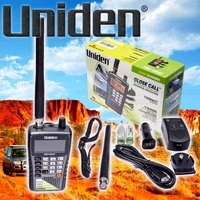 There is also a uhf PL259 adapter connector included , you simply screw this on and this will then fit straight into the back of your uhf radio ( This is the standard uhf antenna connector for a uhf radio ) This type of fitment is a quality , quicker , simpler fit without soldering or cutting required.